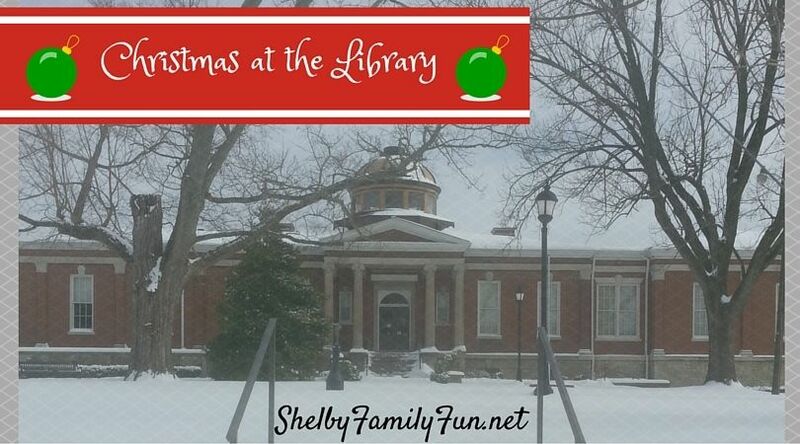 The Shelby County Library is such a beautiful place, especially around Christmas. 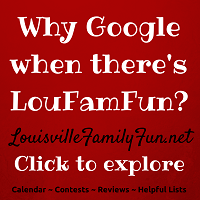 If you've never been to Christmas at the Library, you must try to attend this year. The staff does such a wonderful job and is always so friendly. 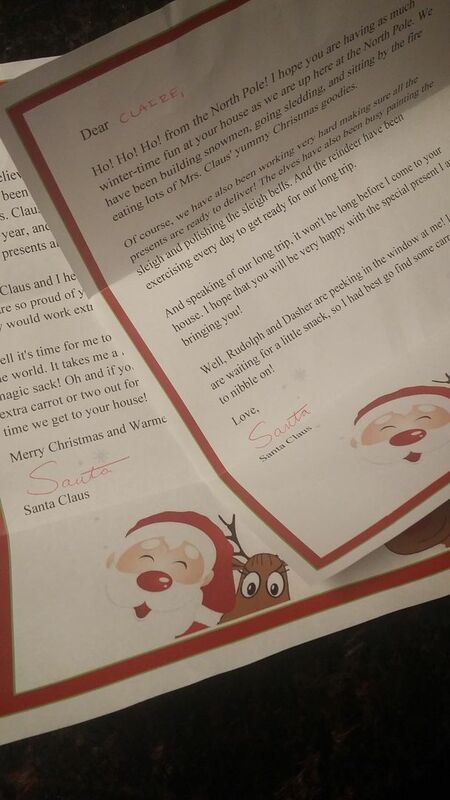 It has become an annual Christmas tradition for my family! 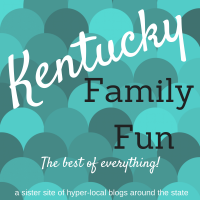 See other fun events happening at the Shelby County Library by clicking here! Have you heard about their 'Uniquely U Paintings' yet? The bookmobile librarian, Amanda, will give step by step instructions on how to paint a particular painting on canvas. The class is FREE, but they ask that you bring a 16 X 20 canvas. Paint brushes and other supplies will be provided! Their next session is December 2 from 5-7 pm. They will be painting a personalized Christmas ornament painting! Registration is required, call 633-3803 to save your spot! 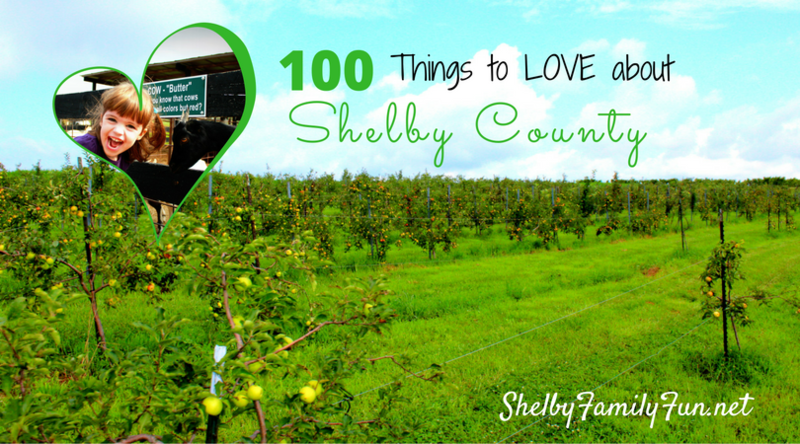 Check out all the other fun Holiday events happening in Shelby County here!